Based on multiarchival research conducted over almost three decades, this landmark account tells how a few men set off a war that would lead to tragedy for millions. Stein Tønnesson was one of the first historians to delve into scores of secret French, British, and American political, military, and intelligence documents. In this fascinating account of an unfolding tragedy, he brings this research to bear to disentangle the complex web of events, actions, and mentalities that led to thirty years of war in Indochina. As the story unfolds, Tønnesson challenges some widespread misconceptions, arguing that French general Leclerc fell into a Chinese trap in March 1946, and Vietnamese general Giap into a French trap in December. 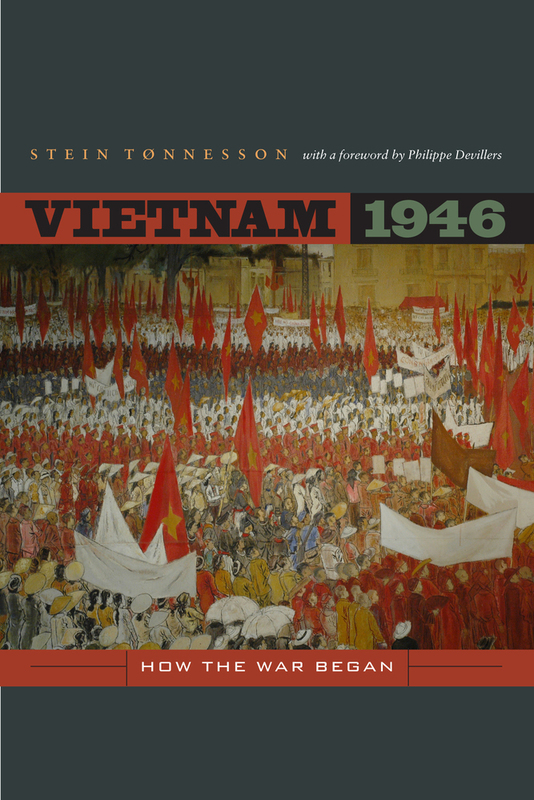 Taking us from the antechambers of policymakers in Paris to the docksides of Haiphong and the streets of Hanoi, Vietnam 1946 provides the most vivid account to date of the series of events that would make Vietnam the most embattled area in the world during the Cold War period. Stein Tønnesson was Director of the International Peace Research Institute in Oslo, Norway, from 2001 to 2009. He is author of The Vietnamese Revolution of 1945: Roosevelt, Ho Chi Minh and de Gaulle in a World at War among other books. 6. Who Turned Out the Lights? 7. If Only . . .